What do I need to get BackWPup running smoothly? 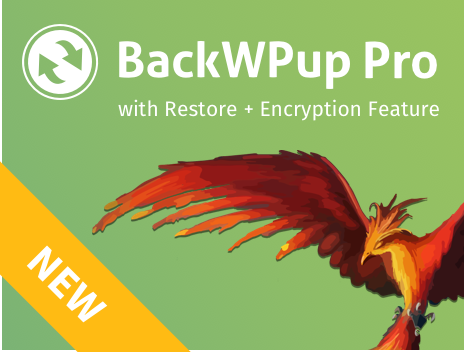 Even if your website doesn’t offer the features listed under 3., BackWPup can be used. In this case the features which use these requirements will be not available.